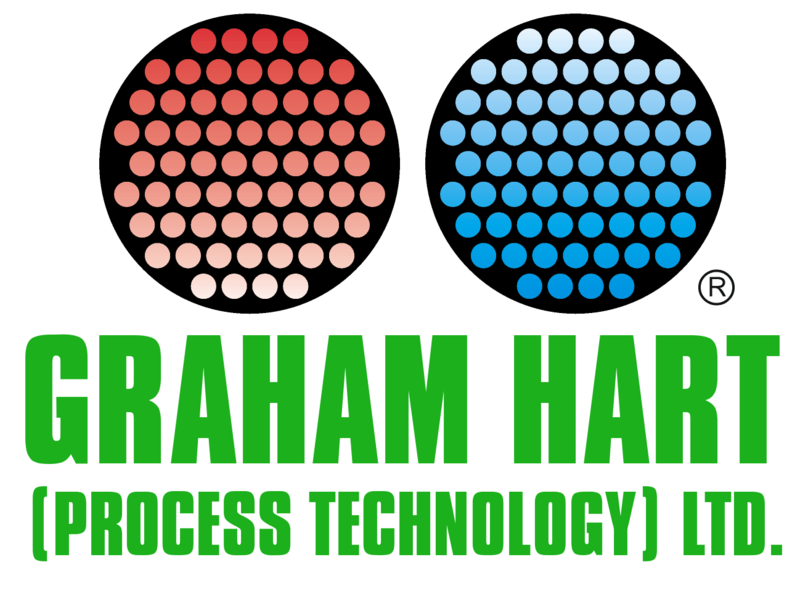 Safety | Design and Manufacture of Heat Transfer Equipment | Graham Hart (Process Technology) Ltd.
Safety is central to everything we do and is why it is one of our three company values. The company is accredited to BS OHSAS 18001 and is audited by Lloyd's Register. Health and safety is a team effort with all employees participating. Activities are co-ordinated through a team of employees seeking guidance from Health and Safety specialists. Please click on the links to download a copy of our current certificate.